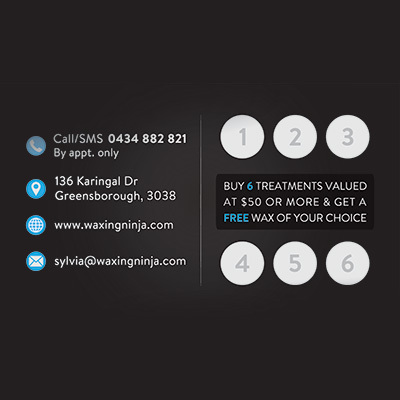 At Waxing Ninja, everyone is important to us! That’s why we have created two,Loyalty Programs. 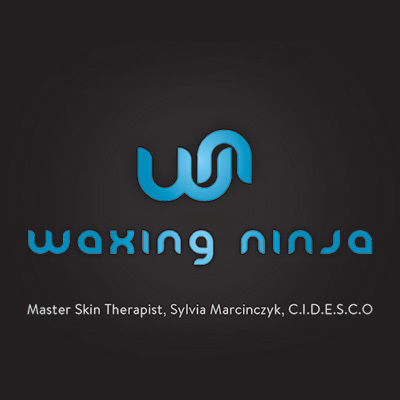 These programs are about rewarding you, the customer for your ongoing support and commitment to Waxing Ninja. It is our way of saying a BIG Thank You, for being our client. 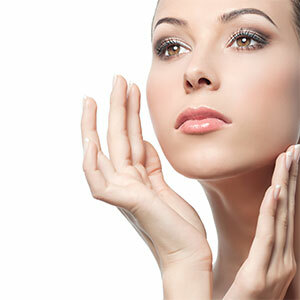 Buy 6 treatments valued at $50 or more and get a free wax of your choice! 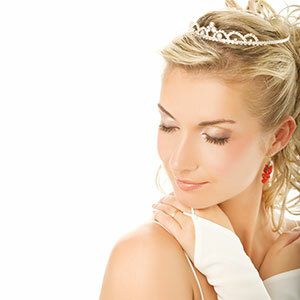 There are no strings attached: no time limitations, expiration dates, or points that you will never use! 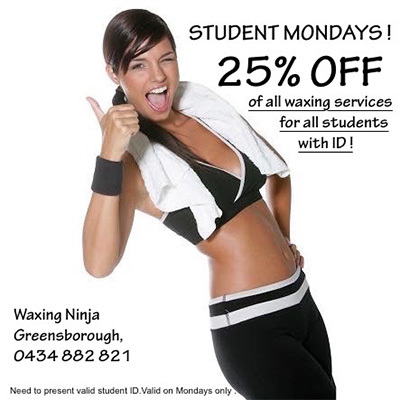 25 % OFF all waxing treatments for students, every Monday with student ID. Cannot be used together with the VIP Reward Card. Student discount does not include any form of male full body wax or male Brazilian wax. Applies only to full-time high school students up to 18 years old.